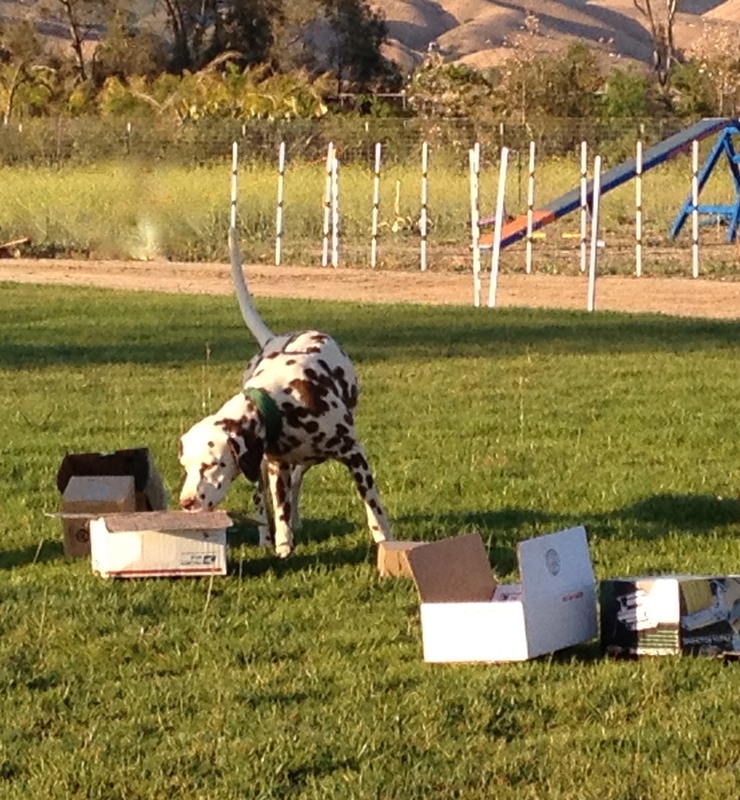 Action Dog Sports is proud to offer Nose Work Classes taught by Michael McManus at Stone Pony Ranch in Moorpark, Ca. Nose Work is a great activity for every dog no matter it's age or breed!! Not sure what Nose Work is??? We welcome you to come watch one of our classes and see for yourself how much fun the dogs have!